Vaido (Võrumaa, Estonia) on 20 January 2019 in Animal & Insect. 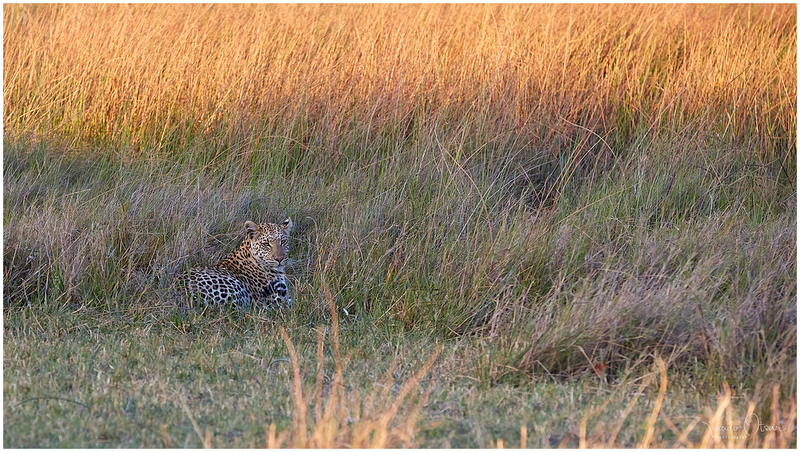 Amazing how well hidden the leopard can be in the grasses. Great scene. A dangerously effective blend here . . Beautifully captured. It has strong eyes. Excellent focus on the beast with good layers of differently coloured grass around it.